And here are the answers you've all been so patiently waiting for. Congratulations to our incredibly well-read winners! Get your radical thinking caps on...To celebrate the publication of Set 5 of the Radical Thinkers series, Verso is offering 2 lucky winners the chance to win all available titles in the five sets published to date. 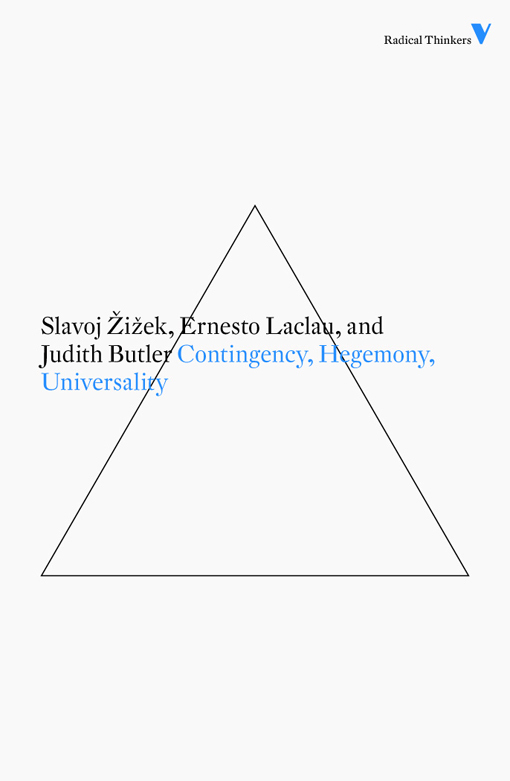 The highly popular series publishes new editions of important works of continental philosophy in beautifully-designed and affordable editions. 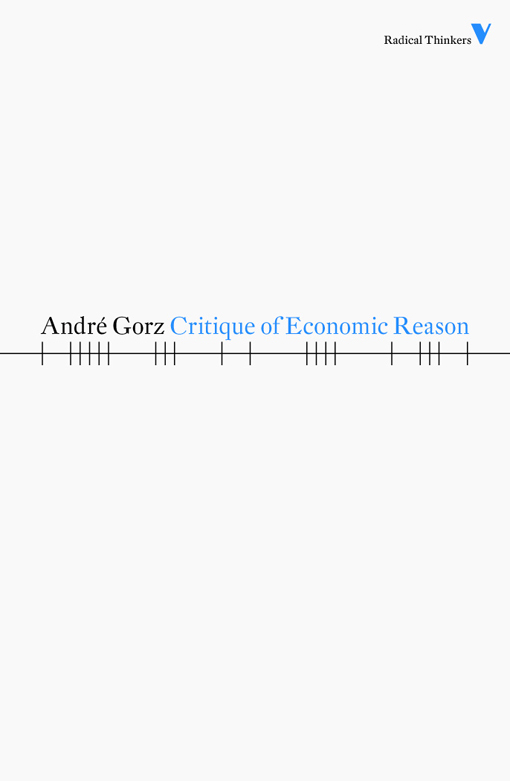 Covering the full spectrum of critical thought, the series includes work from radical thinkers such as Walter Benjamin, Judith Butler, Louis Althusser, Jean Baudrillard, Guy Debord, Georg Lukács, Jean-Paul Sartre, Theodor Adorno and many more. First published in 2005, there are now 60 titles in the series. In 2009, set 4 was launched with a stunning and acclaimed new cover design from Rumors, which has become a hallmark of the series. They have been widely praised, including in the Guardian, Bookforum and the New Statesman. Two winners (one from the US/Canada and one from the rest of the world), will win all available titles in the five series published so far. Two runners up will win a full set 5. There will be 10 questions in total, each relating to a title from Set 5 of the Radical Thinkers series. Two questions will be posted each day this week. Be warned - they are not easy. The final questions will be posted at 4pm GMT on Friday 26th August. The winners will be the first person in each territory to email the correct answers to all ten questions after this time. More details will be posted on Friday - please do not attempt to enter before then! Please do not post the answers on Facebook, Twitter or anywhere else - entries accepted by email only. Any comments posting the answers will be deleted. 1. 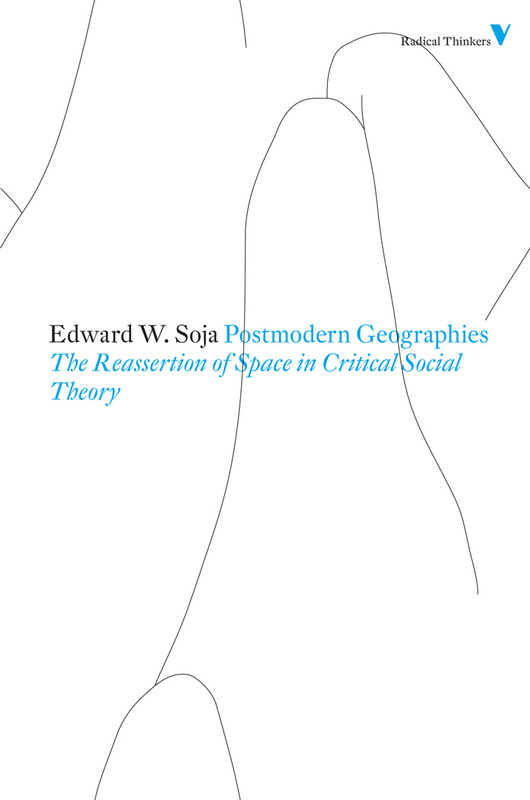 The final chapter in Postmodern Geographies was inspired by which Jorge Luis Borges's short story? 2. Which literary work takes its title(s) from a famous Machiavellian quote on warfare, and is credited by Tony Blair with sparking his interest in politics ? 3. 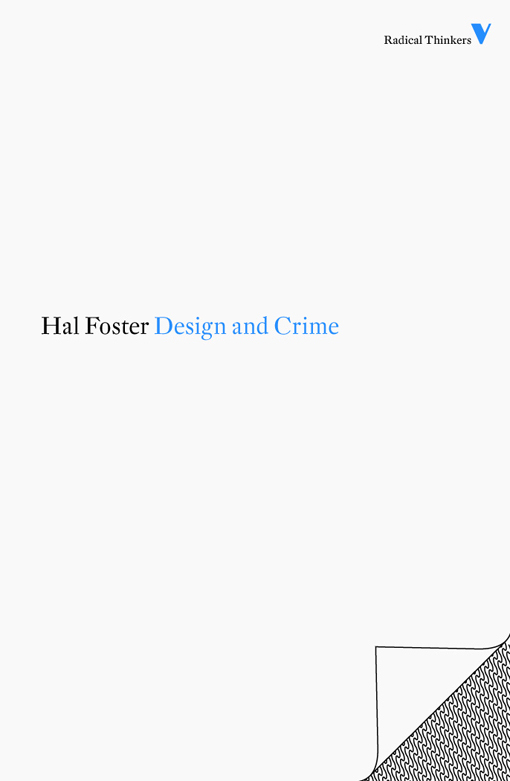 From which polemic by a Viennese critic of Art Nouveau does Hal Foster take his title? 4. 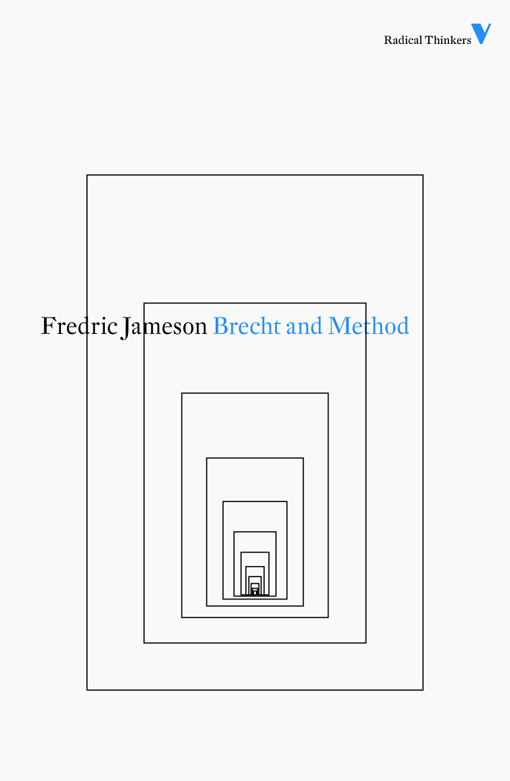 Jameson cites a book of cultural analysis as ‘the most usable form of the Brechtian method.' To which author and title was he referring? 5. The Japanese nuclear crisis was one of the biggest media spectacles of this spring. In Comments on the Society of the Spectacle, Debord cites a British nuclear failure that was hushed up by the British government. By which two names is the English nuclear plant known, and in what year did the failure take place? 6. 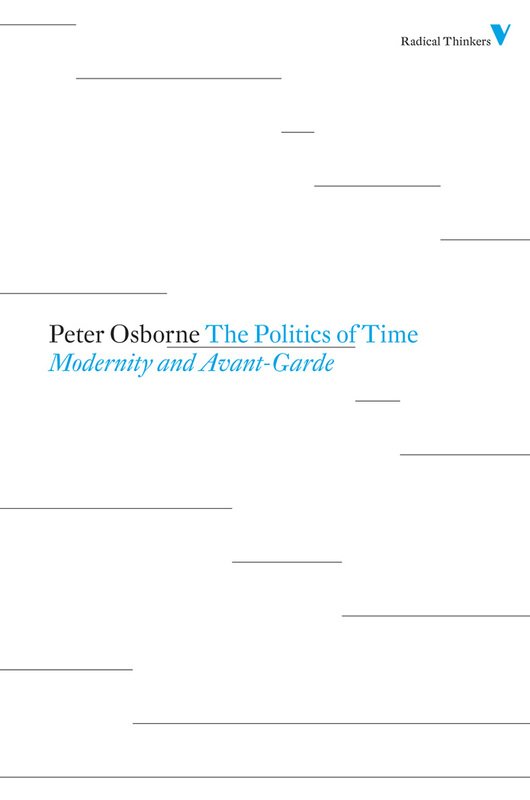 Peter Osborne's The Politics of Time opens with a quote by Louis Aragon. Name another Verso title (HINT: by a French author) that begins with a quote by a famous surrealist. 7. 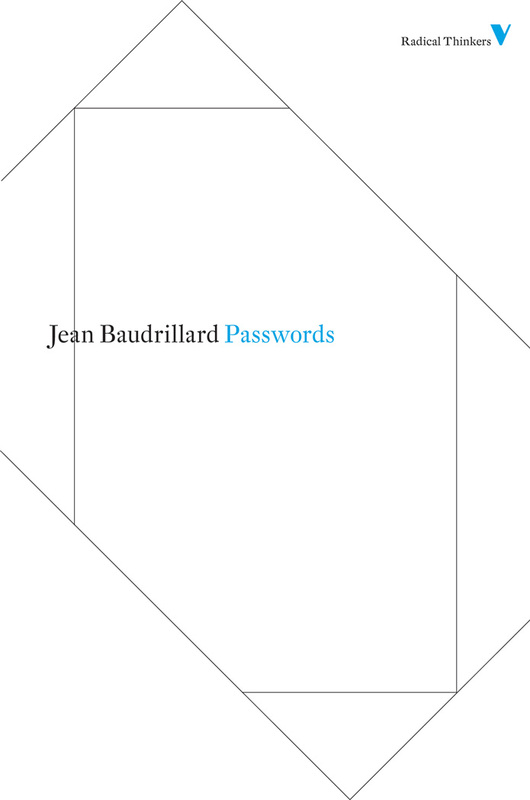 In Passwords, Baudrillard borrows the concept of the ‘continental divide’ that occurs in the United States to illustrate the idea of a ‘definitive separation.’ Which natural process does he liken to the continental divide, and with which of his passwords is it connected? 8. 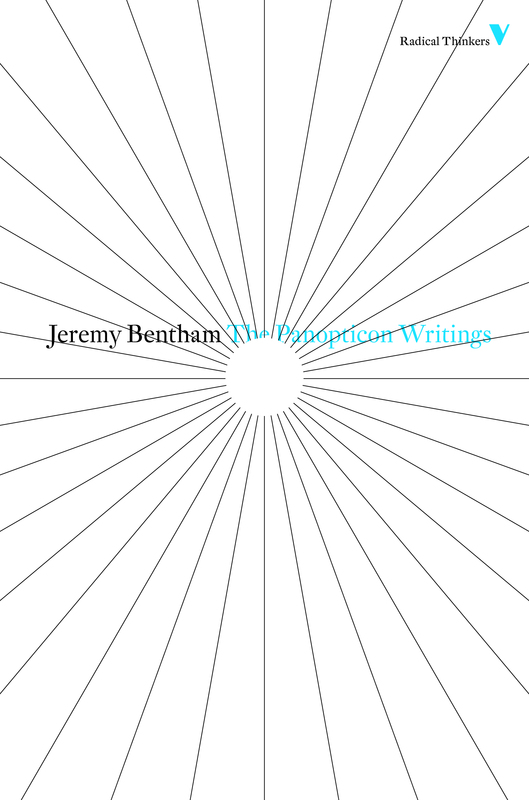 Jeremy Bentham's Panopticon Writings define the panopticon as "a machine which on assembly is already inhabited by a ghost." Bentham himself inhabits a London locale from beyond the grave. In what context has his name appeared in the media in the last year connected to that location? ANSWER: Students occupied the Jeremy Bentham room at UCL as part of the November protests. 9. 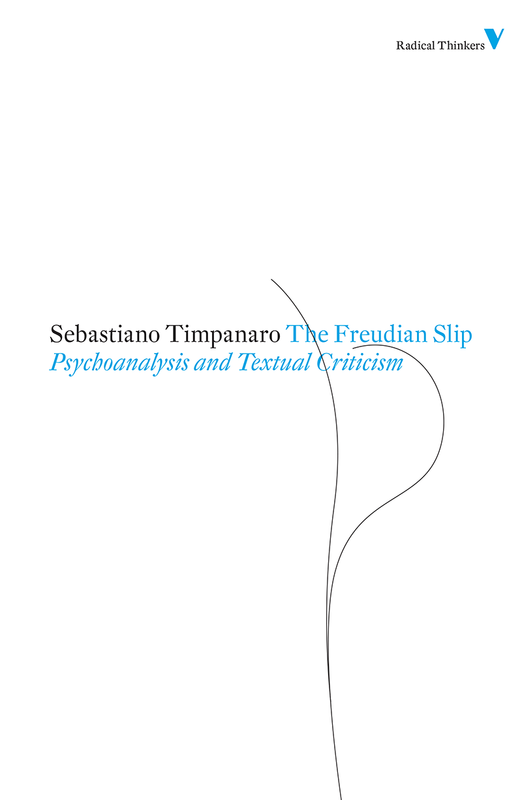 Sebastiano Timpanaro cites a ‘Freudian slip' made by Heine in regards to a list of feminine characters from Goethe. Listing ‘a Filina, a Kathchen, a Klarchen and such like charming creatures.' Which of that list is commonly thought to have been a slip of the pen, and what name should it be replaced with? ANSWER: Kathchen, should be replaced by Gretchen. 10. 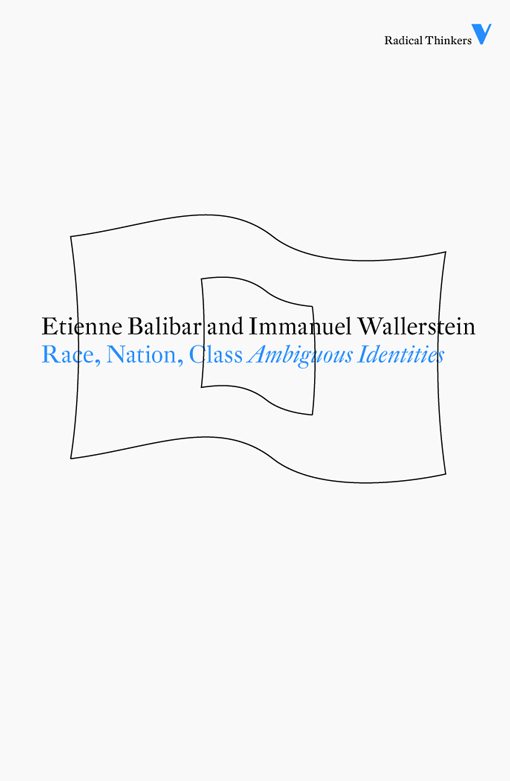 Etienne Balibar's interpretation of which philosopher was informed by Immanuel Wallerstein's analysis of Dutch hegemony in the seventeenth century? 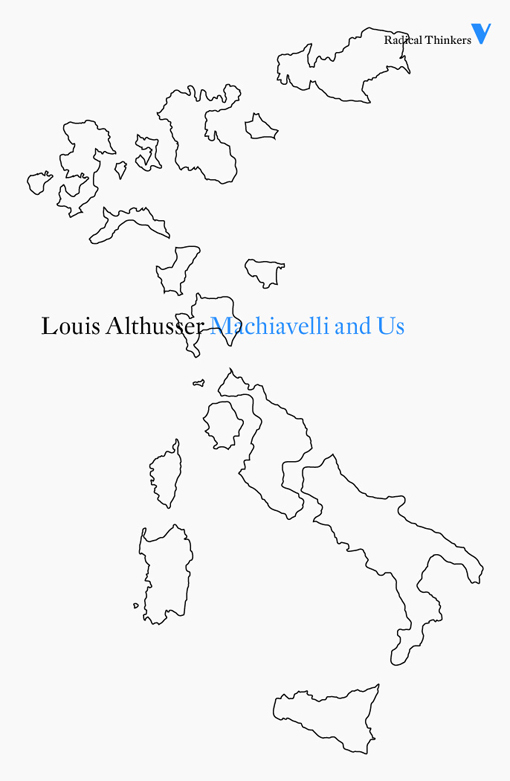 Those in North America, email verso@versobooks.com.  For the rest of the world, including the UK, email enquiries@verso.co.uk. Please put RADICAL THINKERS COMPETITION in the subject line or your entry may not be counted. The winners will be announced on Friday 2nd September. Final questions will be available at 4pm GMT. Please do not e-mail before this time.